There is nothing finer than being able to record the pictorial history of your family and friends. Around 1997, my Mom had the idea to put together a family calendar using pictures from any and all family events during the year. The actual calendar pages also showed everyone’s birthdays and anniversaries for the year. It’s really amazing. I actually had to consult with my Mom to get some history on how my parents have put the calendars over the years. Thanks Mom! These are the actual calendar pages from 1997. I’m pretty sure one of my girls put the colorful stickers on the page on the left. Maybe Hilary? 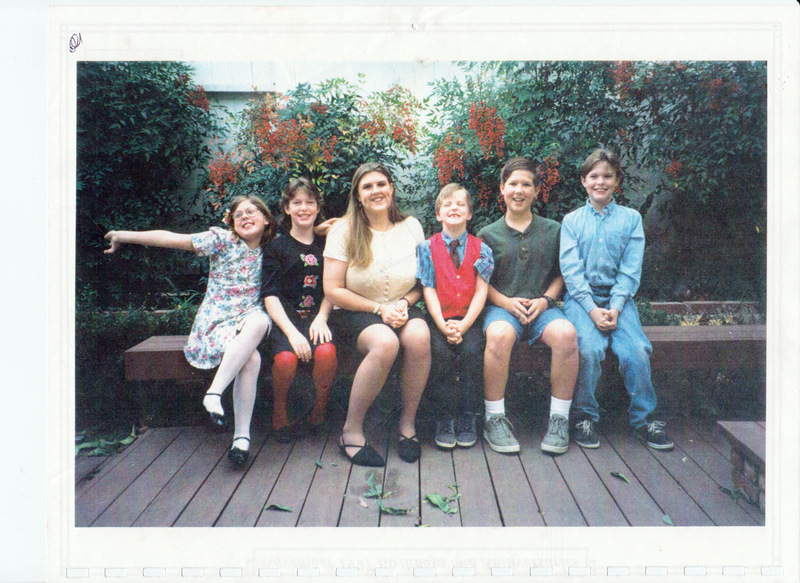 Then in 1999, we graduated to a few pictures on a page and the kids in the family were so funny. The first thing they would do when they got to see the calendar, which for the most part has been on Christmas Day, is count how many pictures they were in. Then they would have some sort of meeting and compare notes to see who made the most appearances! According to my Mom for the first 3-4 years of the calendar process she put it together “manual” style. Good old cutting out the actual pictures, creating a collage, and then off to the printers. For the calendar portion with dates, birthday’s and anniversary’s she uses Microsoft Publisher. Then in 2000 or 200, she went digital and used Photoshop for the pictures. At that time my parents were printing the entire calendar, with all of the copies for the family on their own. That ink must have cost a pretty penny. My Mom would create the picture portion of the calendar, and then Dad (the engineer) was responsible for the printing, getting everything double-sided in order,etc., and getting them done on time. 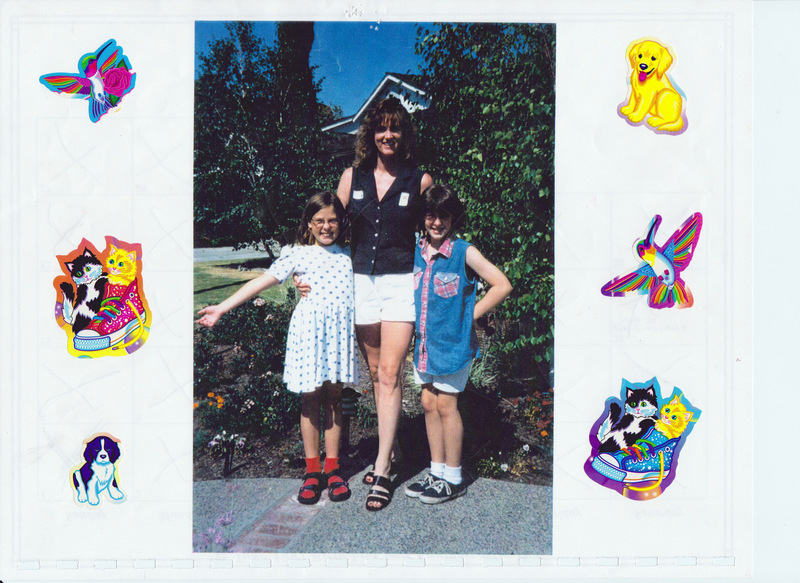 In 2006 or 2007, my Mom started using Picasa collages which makes the process so much easier, and allows for tons of creativity. At this time, my parents were still doing the entire calendar on their own. My Dad would announce around Thanksgiving time that they were collecting pictures from everyone, and give us a due date. Yikes a deadline from Dad – don’t be late. 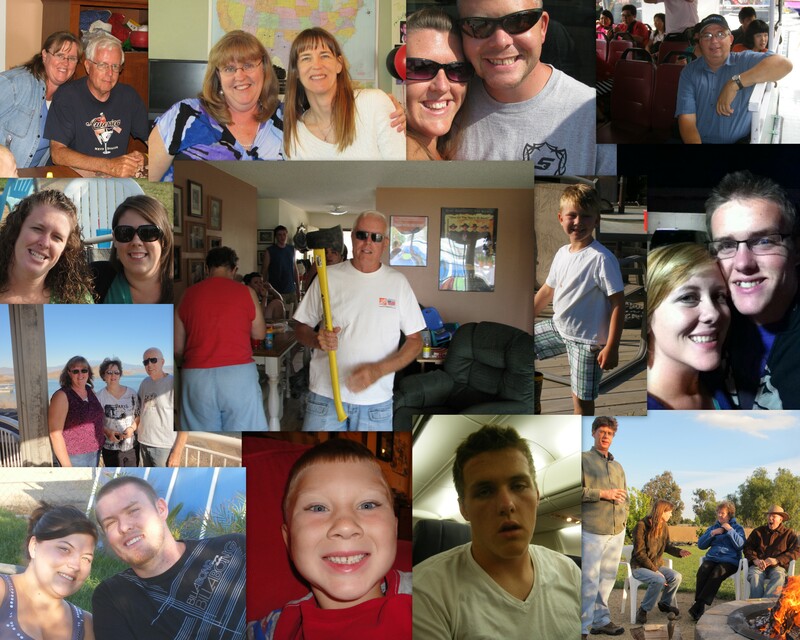 Then in 2008, my Mom decided to get help from all of us, because the Picasa collages are so easy to put together. So, now my Mom puts out an announcement on our family page on Facebook, so everyone who wants to can take a month and create a collage from the pictures they have on hand. And then she also selects someone to design the cover for the calendar. A prestigious appointment. To view the entire calendar from this year just click on this link- 2012 Family Calendar. The calendars are great conversation pieces when you are visiting with long distance relatives, and want to show off your family. Over the past few years the photos that we are able to jam pack into each calendar page are tremendous. For myself, I have all of the calendars from the past years put together in binders. It’s such a treat to sit down and go through almost 15 years worth of calendars now, and reminisce. Hats off to my Mom and Dad for keeping this tradition going over the years. It’s a tremendous effort, and we all appreciate having the pictorial memories that will last a lifetime. Absolutely the best. I hope other families have tradtions like this to enjoy. Nothing better than family history in pictures. Thanks for your comments.